Just call them a modern-day Brady Bunch! 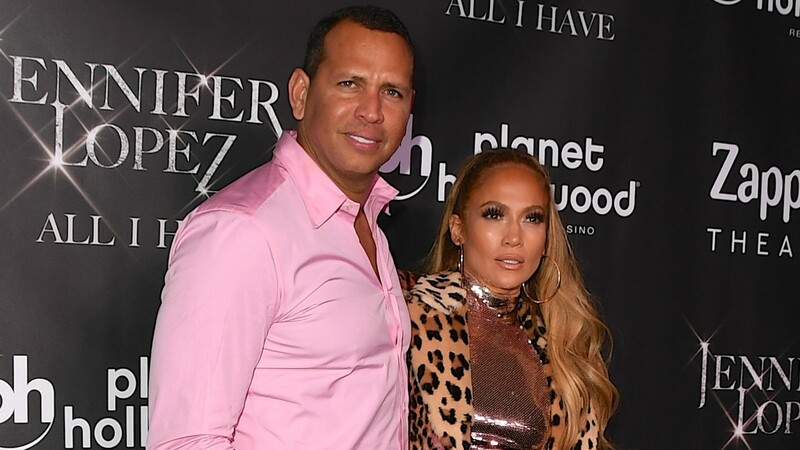 In an interview with People for the magazine’s cover story this week, Jennifer Lopez and Alex Rodriguez are opening up about how their love has affected their families’ dynamics and — spoiler alert — it’s a story as sweet as the affectionate couple. Although they’ve now been together for two years, their future could have played out much differently had their respective children — Lopez’s 10-year-old twins, Emme and Max, and Rodriguez’s daughters Natasha, 14, and Ella, 10 — hadn’t gotten along. Fortunately for the now big and happy brood, everything simply fell into place. Over the course of their romance, Lopez and Rodriguez have become internet darlings. From him acting like an Instagram husband on the red carpet to hiring a mentalist for their family Thanksgiving, the couple consistently makes headlines for their adorable antics. And the pair promises they don’t take their natural chemistry for granted.